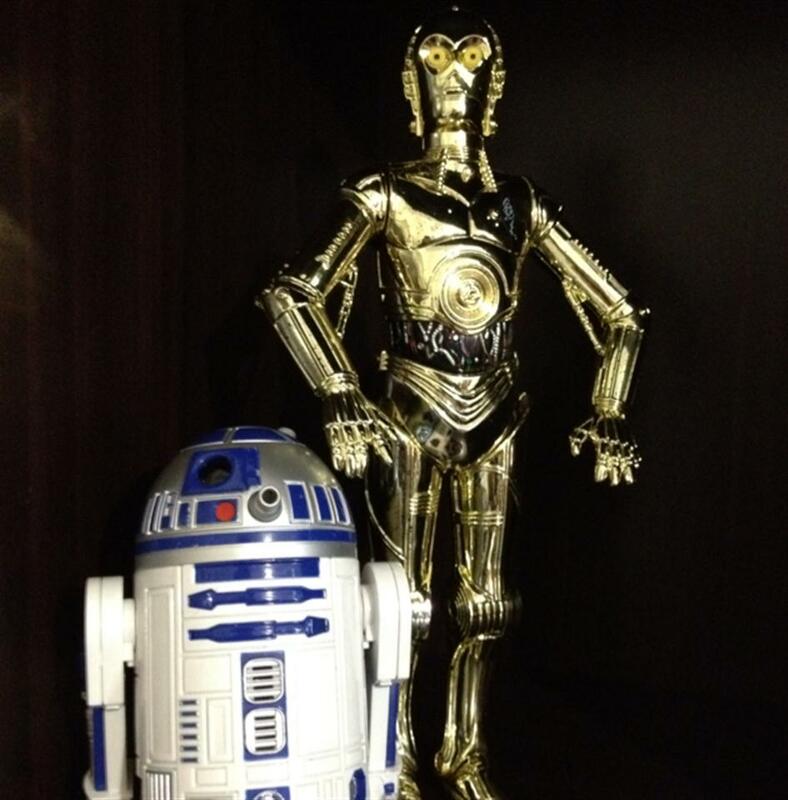 Hasbro C3-PO & R2-D2 collected in Figure Collection by Tayler Rowe - Collected It! Some of the best figures I own, not only for being a huge fan of both the characters but for how great they look next to sideshow star wars figures. Why spend hundreds of dollars on sideshow ones when I can buy these guys from hasbro for a quarter of the price? These two are a must have for any star wars fans.